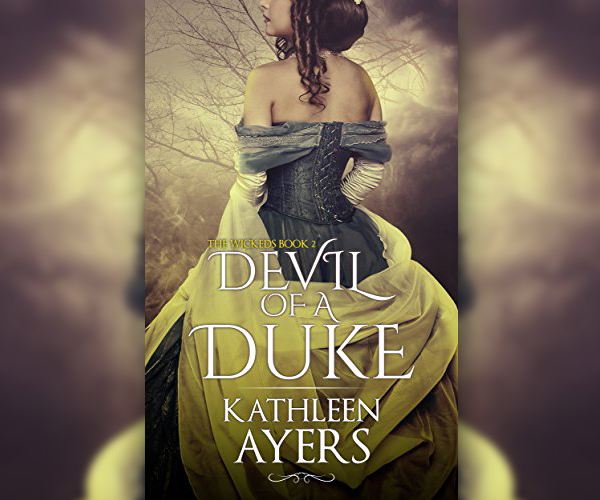 A new book by author by Kathleen Ayers titled ‘Devil of a Duke: The Wickeds: Book 2′ highlights the fictional tale of “the richest heiress in all of Bermuda” as the author weaves a tale of romance. The book’s description says, “Reckless Jemma Manning is the richest heiress in all of Bermuda and promised to another when she sees Nick Shepherd staring down at her from his place at the Governor of Bermuda’s dinner table. “As handsome as he is mysterious, Jemma is entranced by Shepherd even while dismissing him as the fortune hunter he appears to be. But Nick Shepherd is no fortune hunter. “He is something else entirely. The Devils of Dunbar do not suffer fools, nor do they suffer betrayal.